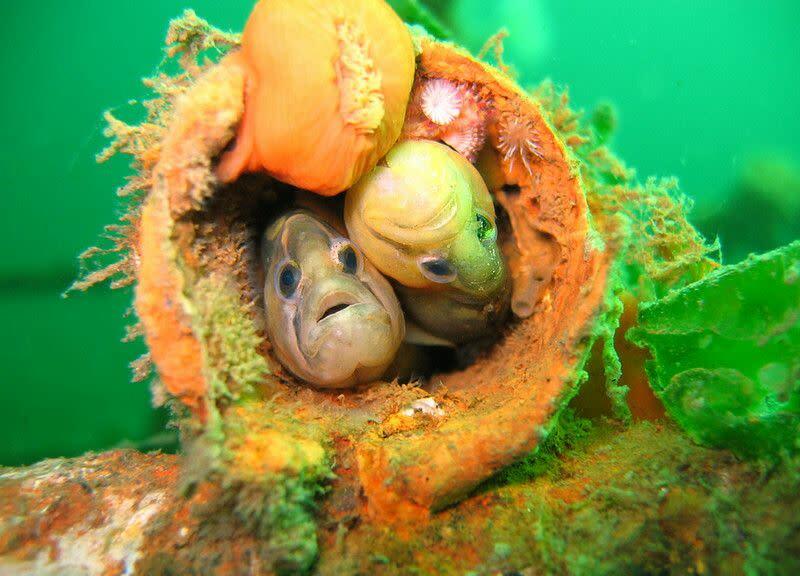 Seattle Dive Tours has everything you need to have a great Puget Sound diving experience. 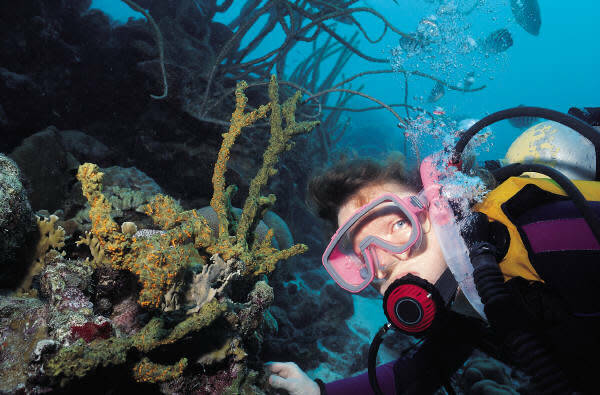 Gear up and dive down and be guided to artificial reef structures, which make great homes for all sorts of marine life. 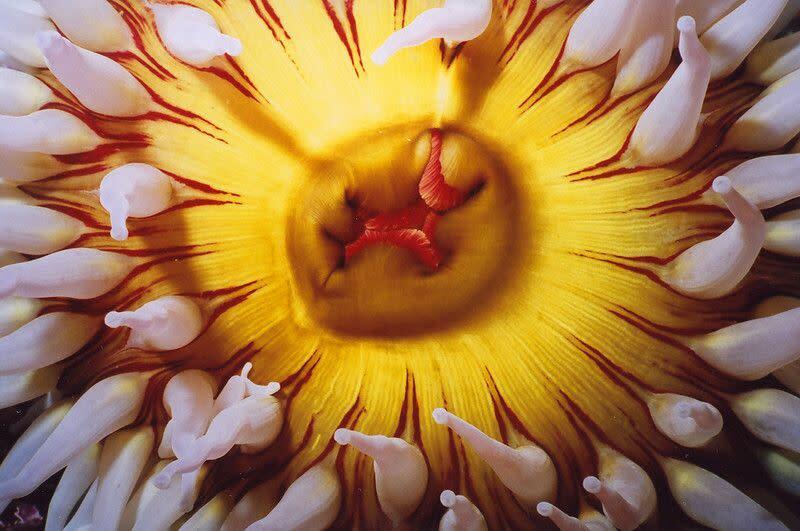 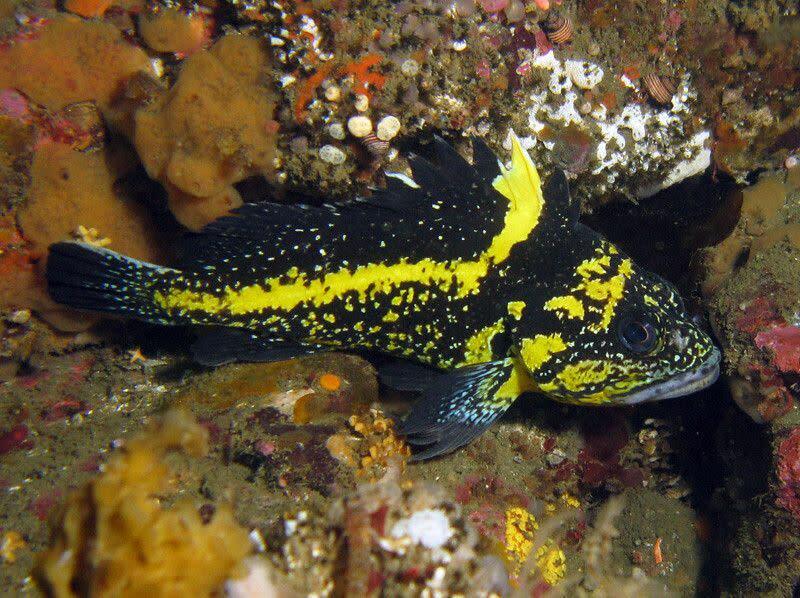 You may see Copper and Black Rockfish, Plumose Anemone, wolf eels or even a Giant Pacific Octopus. 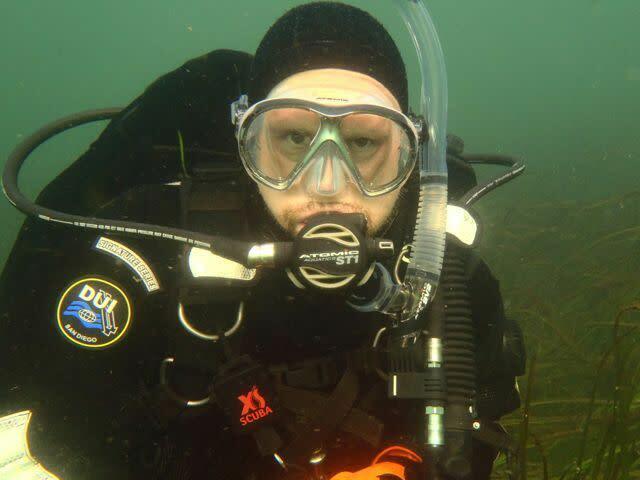 Don’t forget to rent an underwater camera to capture every moment of your underwater adventure through your tour guide!